Not the answer you're looking for? Browse other questions tagged mirror or ask your own question. 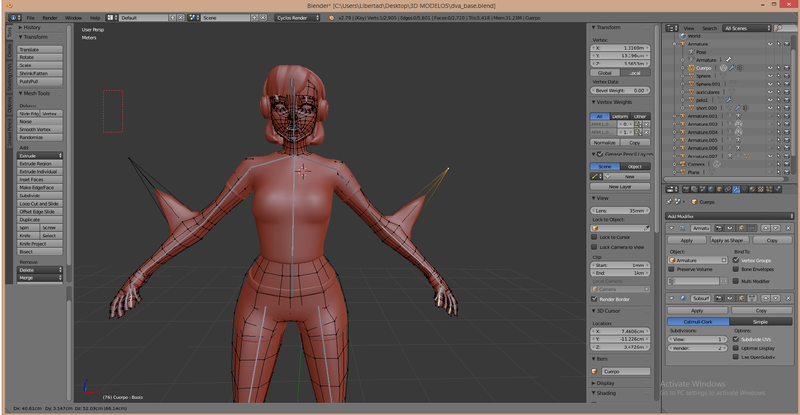 Why does mesh behave like mirrored in Edit mode without Mirror modifier? 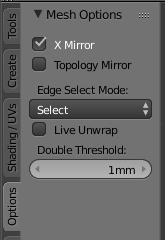 Why is the mirror modifier doing this thing?